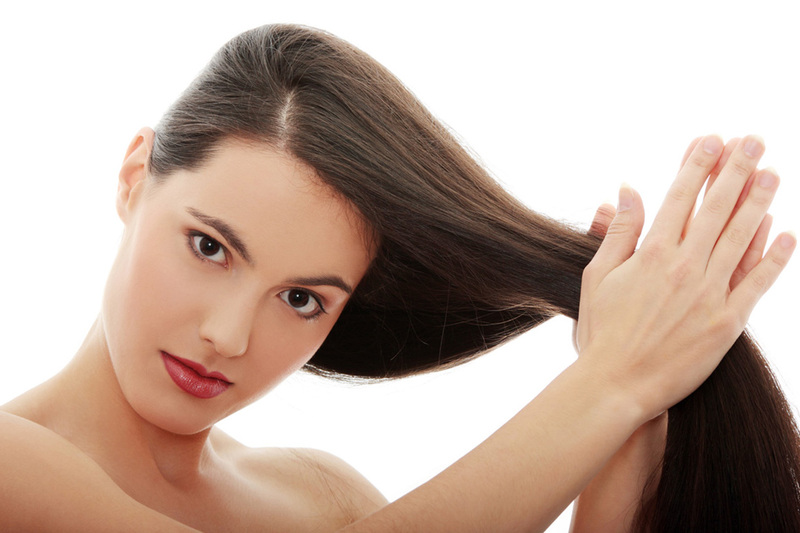 Keep your hair and scalp in tip-top condition. Treat abused, dull or out-of-condition scalps and tresses to nutrient-rich herbal blends to bring the top of your head back to its natural best. Welcome to Melody Magic Touch were we specialize in Beauty & Skin Care. Refer a friend today and receive FREE eyebrows on your next visit with another service!